When upgrading to a new email archiving solution, organizations need to consider what happens to the existing email archives. Migrate the old data or leave them be? The answer is all about future proofing your existing archived data. Businesses can’t afford to lose older archives, so they must be prepared for the future. Managing older email archive data to cope with updated technologies can be very challenging. Some vendors offer only basic tools to cope with migrating older email archives to new technologies. When we need to migrate mass amounts of data, such as when one company merges with another, or one email archive system is being replaced or upgraded, businesses are finding it a lot more difficult than expected. Sometimes email archives are incompatible with new technologies, or the old vendor does not provide support to migrate the old data. 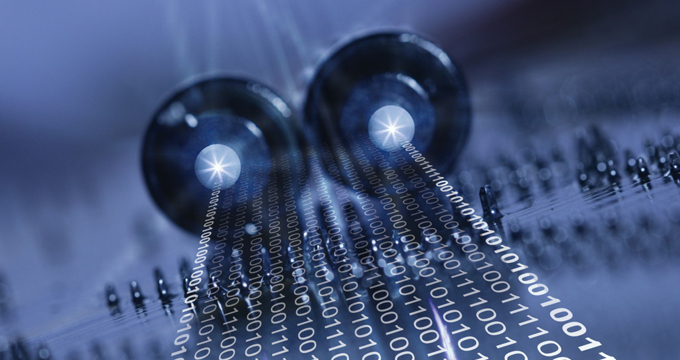 This can leave organizations feeling that their data is locked into old technology. So, is this data lost or forever tied to the old technology? The answer is no. But it does need to be migrated effectively. Manually migrating email archives can take months and is a waste of time that most organizations can’t afford. 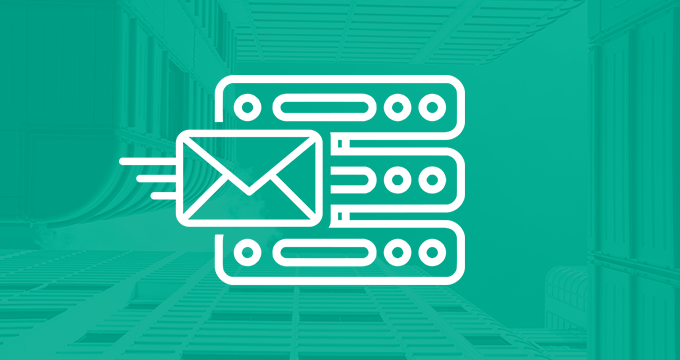 At Jatheon, we offer a specially designed turn-key migration program from other email archiving systems. With a wealth of experience, we have migrated our customers from almost every major archiving platform. The full import of data is not just a goal: it is a must. And we get the job done in record time. Unlock those old email archives you previously thought lost. Be fully compliant by having all email archives secured in one place. 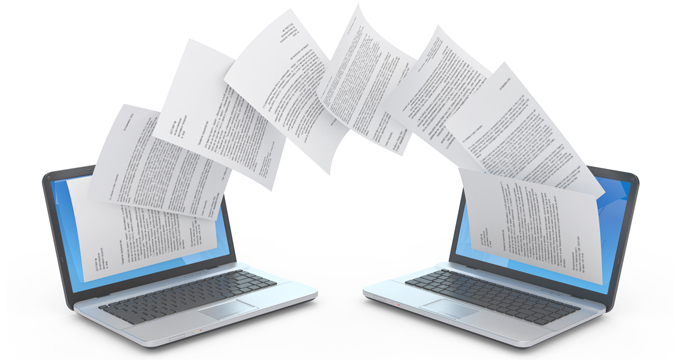 Ensuring a smooth transition to your new email archiving solution is a priority. Moving to a newer, reliable and more cost efficient appliance has significant benefits to your business and ensures full compliance with eDiscovery legislation. 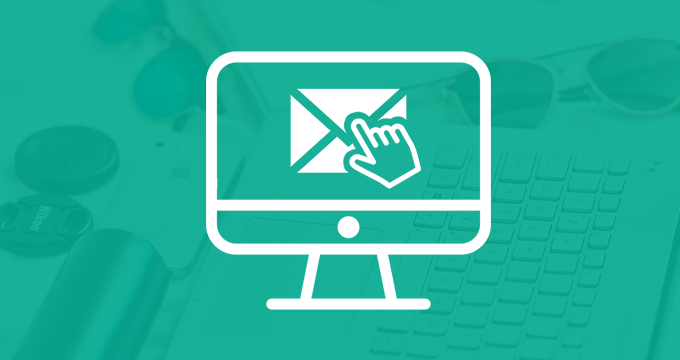 To upgrade your email archiving solution, schedule a demo with us today!